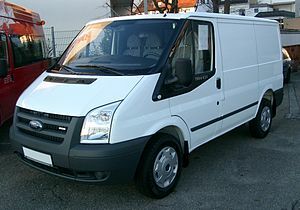 Action Auto Insurance offers Low Rates on Commercial Auto Insurance. We are an authorized Progressive Agent and can save you hundreds of dollars on your Commercial Auto Policy. Our experienced agents can help you customize a policy that best suits your individual needs as well as the needs of your business. 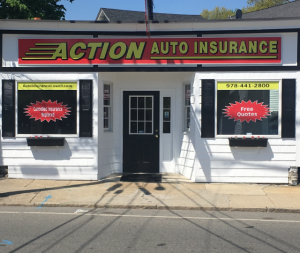 If you are located in Massachusetts and are tired of paying too much for Commercial Auto Insurance then call us now.